Hmmm, Twitch shows no past broadcast, Blog site is down, and only place to find this is on Unreal Wiki. Is this process still ongoing or has the author abandoned it for now? Is it compatible with 4.12? I gotta say, this tutorial is one of the best and most educational ive run into on the forums! THANKS Arbopa!!!!!!!!! here is what i see when i run the game. I feel the only place i could have gone wrong is in the Set_Map_Name_TXT macro here's a pic of that event graph as well. It's been awhile but I didn't see this answered. I had the same problem and the solution for me was to set the Game Instance class in Maps & Modes in Project Settings. Yes it very much is. Just follow through the tutorial and read all extra comments on the PDF and it will work. 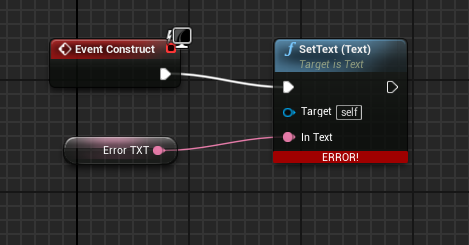 And I really don't understand these node connections. Did you or anyone else end up figuring out a solution for this? There are a bunch of instances that graphics array is used and would have to go back and fix a bunch of things to use an integer instead. But i don't really get how you make the Error MSGTXT variable. 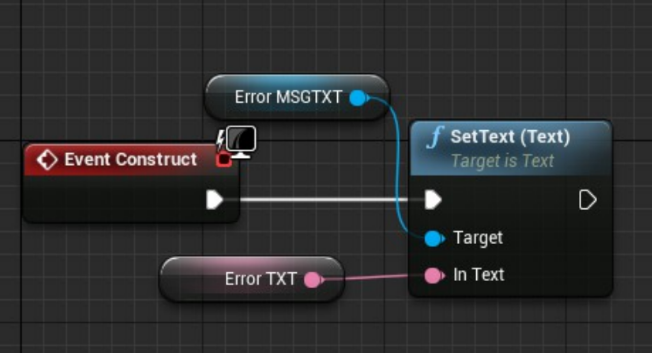 But i don't really get how i should add the Error_MSGTXT variable. Hi guys, I'm stuck and I have no idea why. I'm at the 21 page of the first PDF to check if the main menu show up correctly. Unfortunatly I only have the background, no menu. Menu only appear if I remove the macro leave_current_state "mainmenu" from the custom event 'Show_MainMenu". This answers some of my problems! Hi, first of all thanks arbopa for this awesome tutorial! I have attached a screenshot of the problem below. I also realize that my mode nodes aren't properly connected in this picture. They have recently been fixed. RealVilla, from the photo above, the cast is not connected.... either connect in execution train from "onclick" or convert to pure cast.